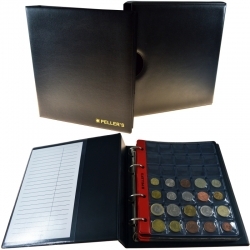 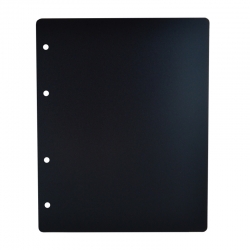 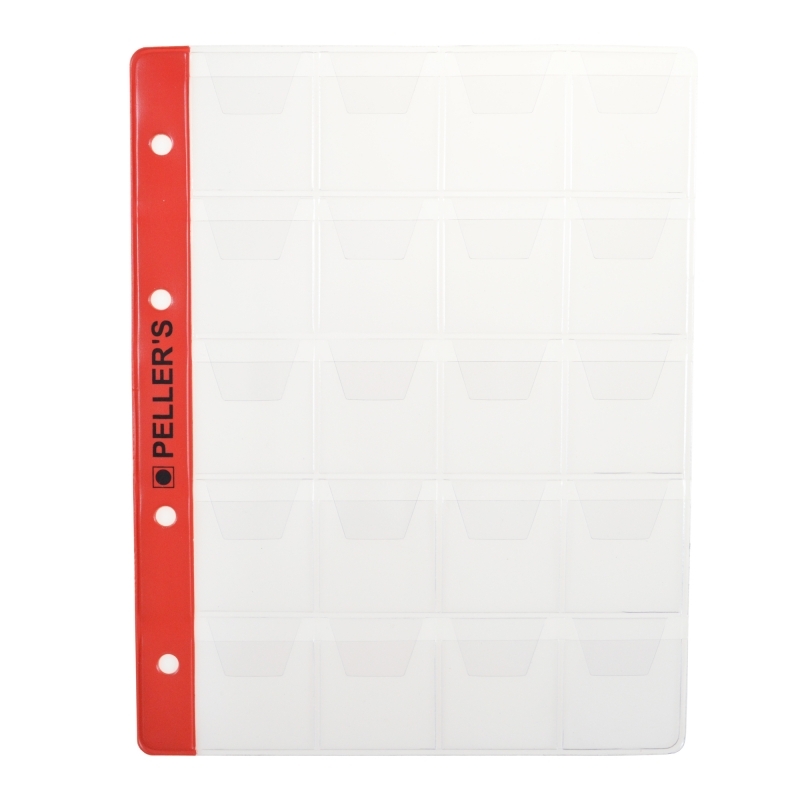 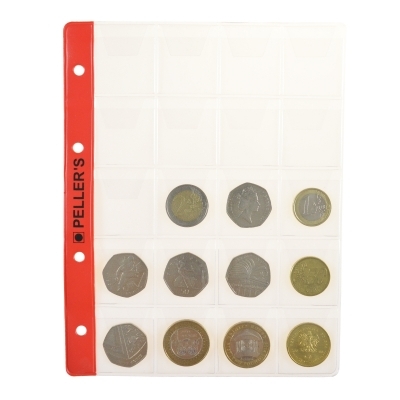 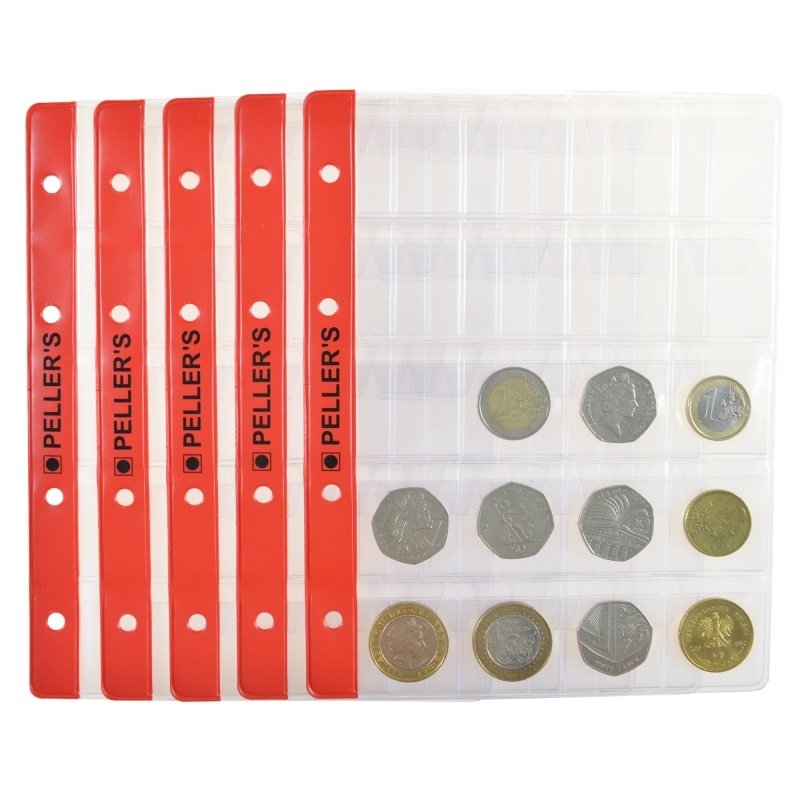 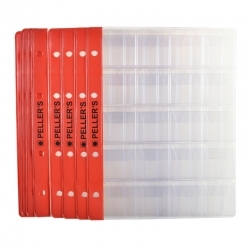 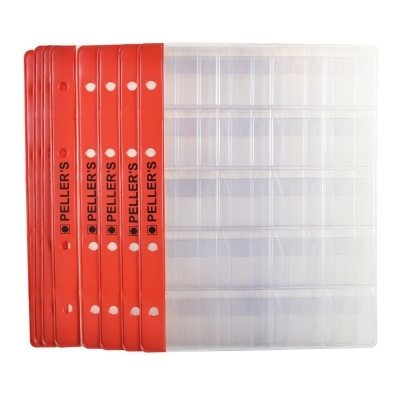 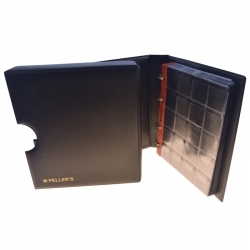 Best quality transparent coin pages for most popular type of Peller's albums M. Do not forget to buy interleaving pages. 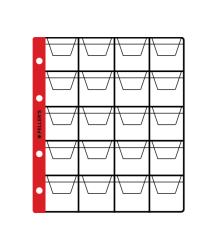 20 Pockets on each page: 1.38" X 1.57" (35mm X 40mm). For coins up to 1.22" (31mm) diameter. 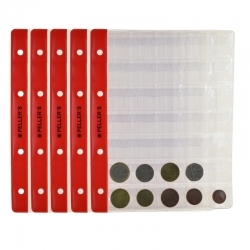 Ideal for: 2 Pounds, 1 Pound or 50 pence coins, 1 and 2 Euro, or any other suitable coins up to 31mm diameter.